Gum disease (also known as gingivitis) is the inflammation of the tissues that surround and support your teeth. It is caused by toxins produced by plaque bacteria. 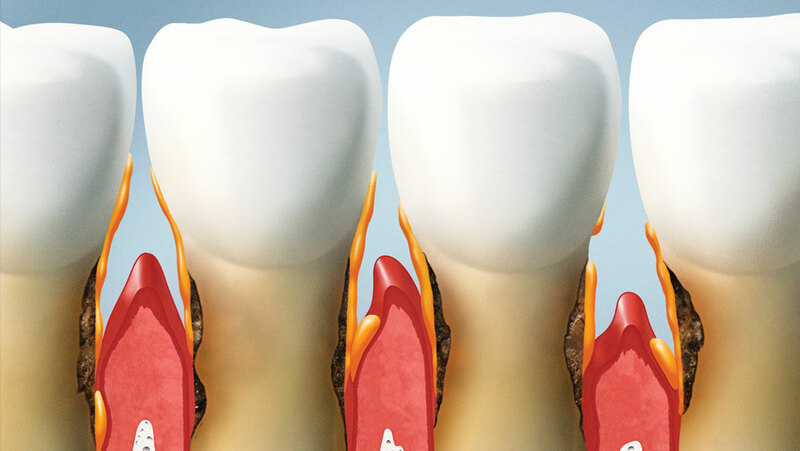 If left untreated, gum disease can progress to bone disease. At New Millennium Dental, you can rest assured we diagnose and treat your gum disease with an individually tailored comprehensive regime, ranging from conventional regular scale and clean to the cutting edge laser gum therapy. If you suspect you suffer from gum disease, call us ASAP on 0395570957 to schedule an appointment.